Since 2003, more information is produced every two days than the total sum of information produced between that year and the dawn of time, the CEO of Google said in 2010. Easily web-accessible facts, names and articles have grown exponentially, so much so that some say students can’t be taught like they were in the past, when rote memorization was the gold standard for learning and information wasn’t at almost everyone’s fingertips. Focusing on student learning, and structuring the school to fit students’ varied learning paces, is proving to be a game changer, said panelists at EWA’s recent National Seminar in Chicago, moderated by journalist Katrina Schwartz of Mindshift at KQED Public Radio. How do you create a good student? How do schools find ways for children to take criticism well, respond to feedback, and learn from mistakes? 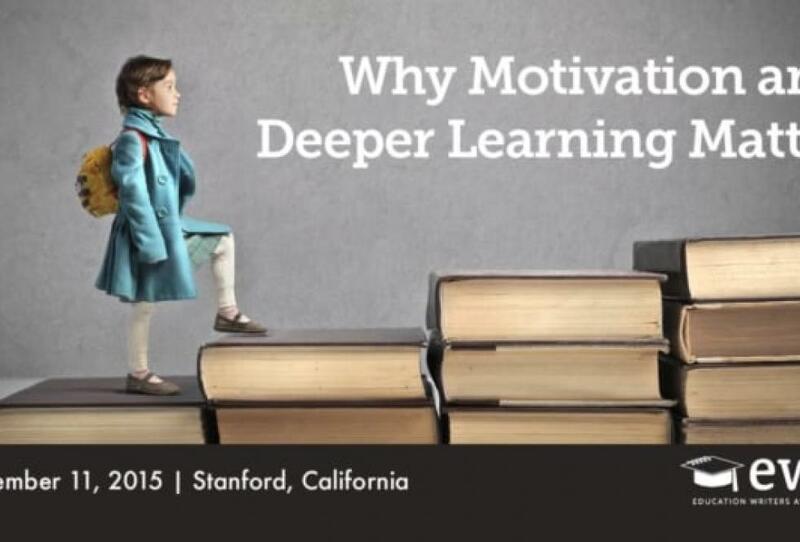 How does a child’s motivation and sense of self factor into a culture of learning? While schools are finding answers to these questions, there is no shortcut to creating classroom practices — and embracing a “growth mindset” is no panacea. So how can schools adapt the concepts that research shows go a long way toward improving student learning?